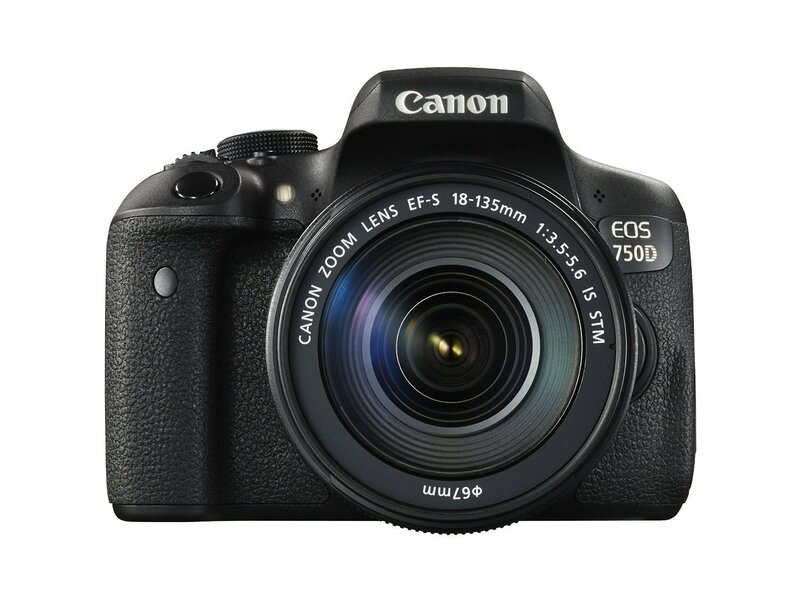 The Canon EOS Rebel T6i, known as EOS 750D outside the US, features a 24.2MP APS-C CMOS sensor, as well as a 7560 pixel RGB + IR metering sensor which offers a very good metering accuracy. 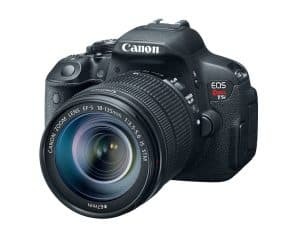 This camera is an improvement in comparison with the previous model, Canon T5i, in terms on effective resolution, AF system, metering sensors and connectivity. Thanks to the Wi-Fi with NFC capability, you can pair the camera with your NFC-equipped phone by simply tapping them against each other. 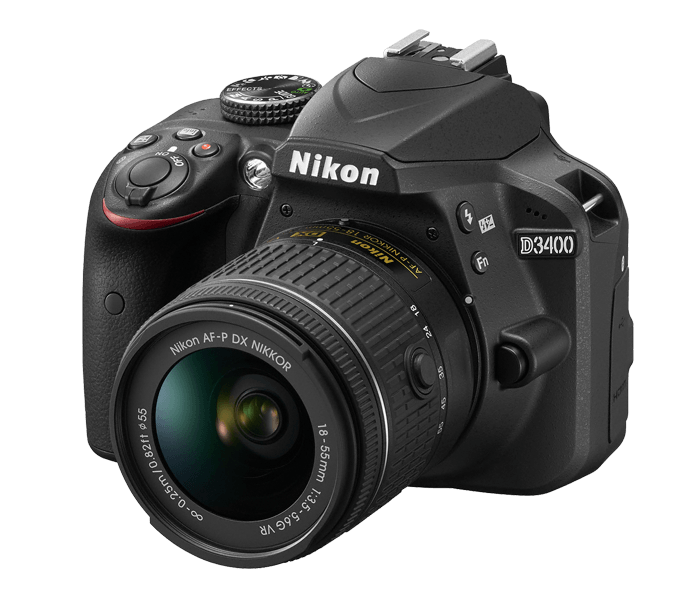 This makes transferring and sharing your photos a breeze. 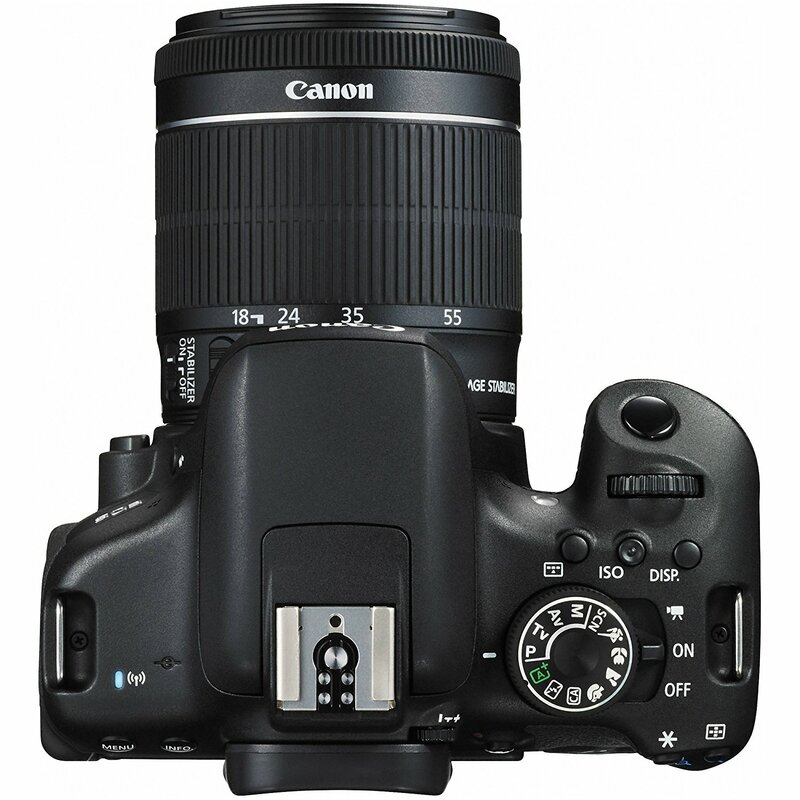 The large sensor format delivers excellent results in low light, the dynamic range being also quite good. Although face recognition and subject tracking work very well in live view, they only work on stationary subjects. 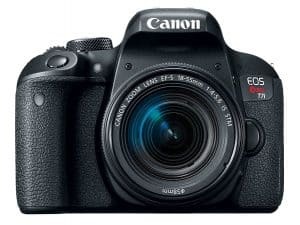 If you need to shoot images of subjects in motion, you may want to consider upgrading to the T6s Rebel, which does a much better job at tracking moving subjects. 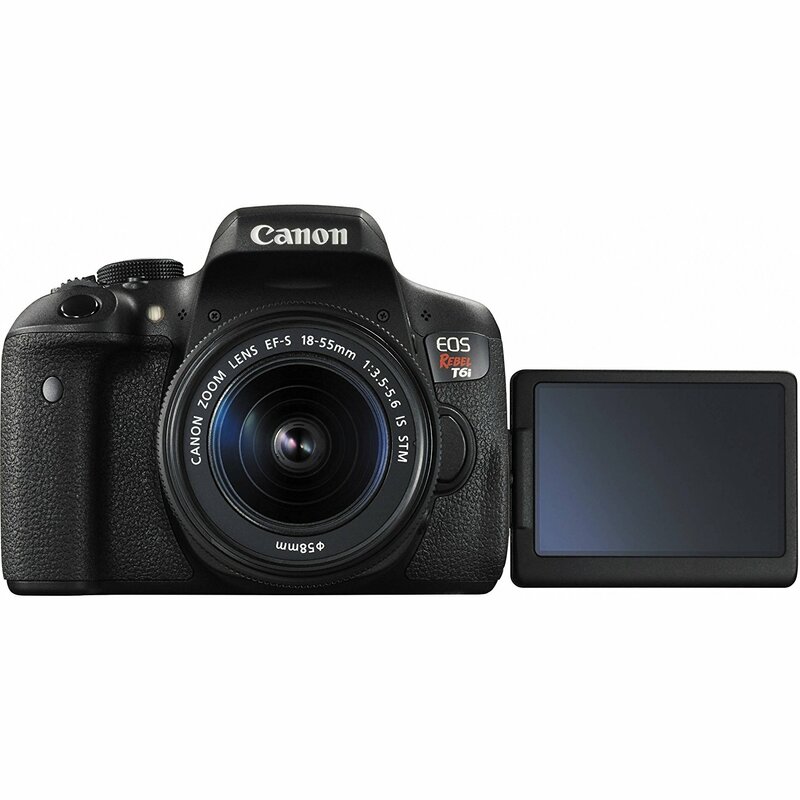 The Canon EOS Rebel T6i is an excellent entry-level DSLR camera boasting extra resolution and a 19-point, all cross-type AF system, both features being a significant upgrades in comparison with the previous models. 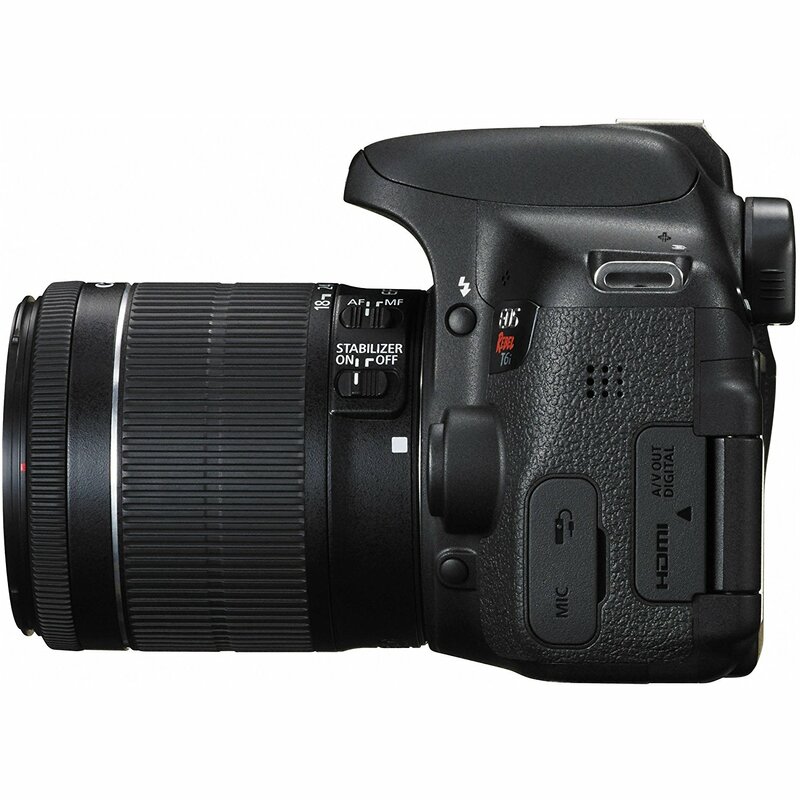 Able to deliver out of camera high quality jpg images and video footage, the Rebel T6i is a good choice for beginners who don’t want to shoot in RAW format. 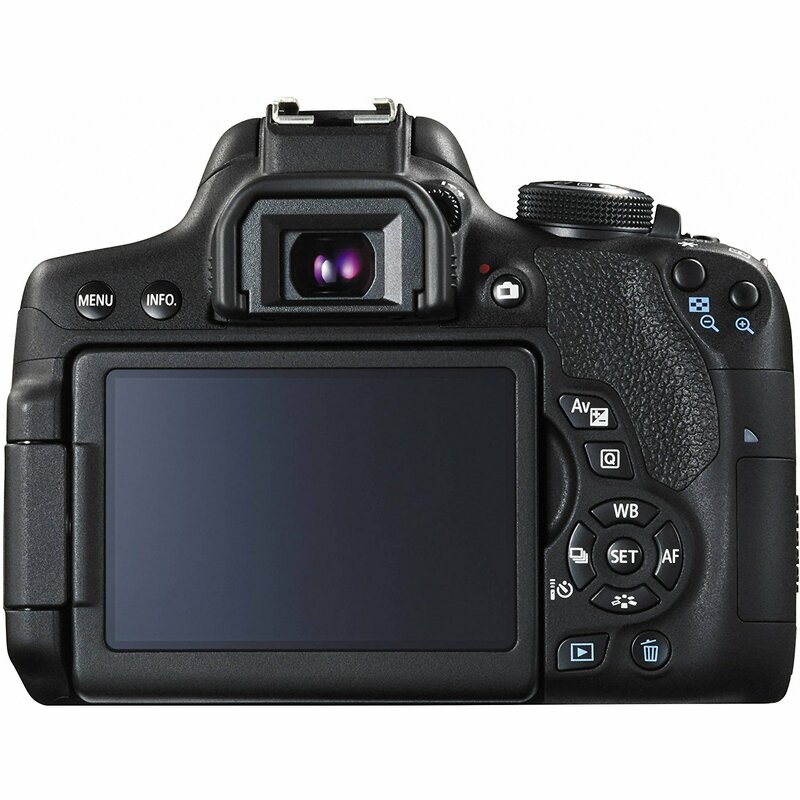 The body of the camera offers a good shooting experience, and the 3″ fully articulating LCD with touchscreen enables fast and accurate focusing by touch. 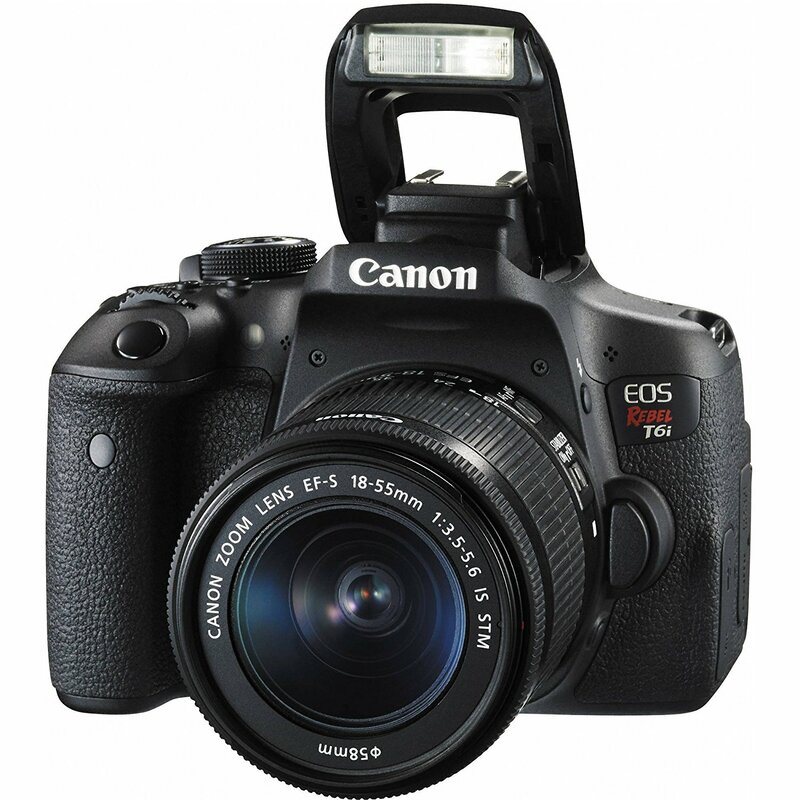 If you want an inexpensive, well-built camera to take with you on vacations, the Canon EOS Rebel T6i won’t disappoint you. 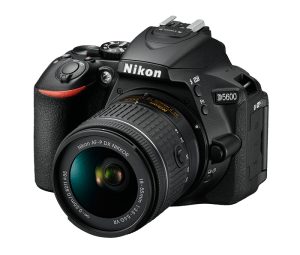 However, if you need top-notch AF performance when using the optical viewfinder for shooting moving subjects, you may want to consider other options such as the Rebel T6s.